Freight & logistics | Resource Systems Group, Inc. 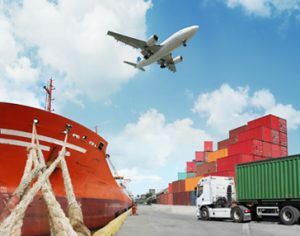 There is an ever increasing demand to move more goods and move them faster through a complex network of highways, railroads, airports, and seaports. RSG has in-depth knowledge of these networks and expertise in working with clients at the national and regional levels to plan for this increased demand. RSG has built national networks of road, rail, air and sea modes with intermodal facilities and distribution centers to represent the choices for shippers and third-party logistics firms to reduce cost or time when shipping goods. We have also worked with specific firms in the food and manufactured goods industries to develop forecasting models to simulate the shipment of goods from producer to consumer. RSG understands the key drivers in siting logistics facilities, the complexity and interconnectedness of various facility and infrastructure types, and the role they play in goods movement and supply chain management.